Build your own city as mayor. Create residential, commercial, and industrial zones. Build parks and recreation spots. Respond to crime and disasters. Watch your city come alive! 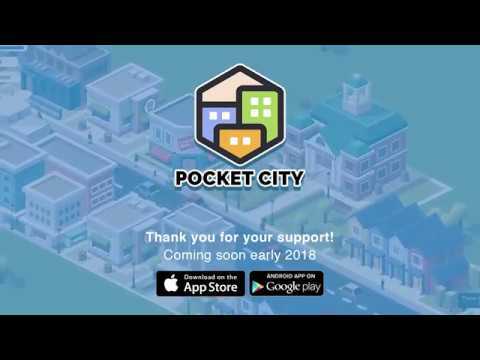 This is the FREE version of Pocket City. The full version contains more features, including a sandbox mode where everything is unlocked! Get the full version for the best experience!